Fraud is a significant and growing problem for e-commerce businesses, and with improvements in card security for in-person transactions, fraud losses have shifted away from physical stores and onto the card-not-present environment. To combat fraud, it is important to stay educated, understand the threats you're facing, and make every reasonable effort to protect your business. This guide will help you understand the different types of fraud and how to prevent them. 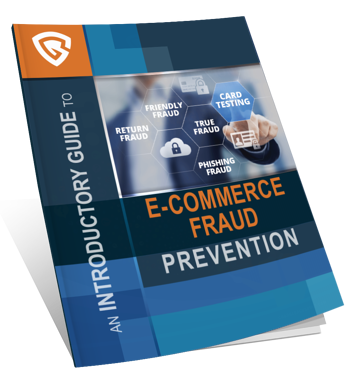 Ready to combat e-commerce fraud? Download the free guide now!